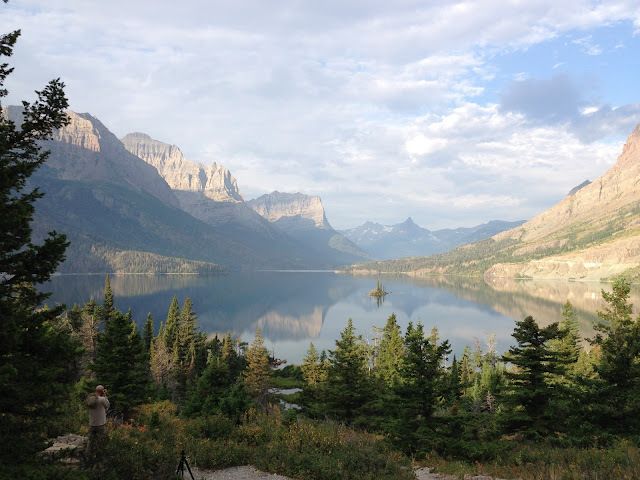 Vacationing at Glacier National Park in northern Montana. Here's a picture I took Thursday. More to come if Internet cooperates.